For many transportation systems, the cost of expanding the infrastructure is too high. Therefore, the focus must shift to improving the quality of transportation within the existing infrastructure. 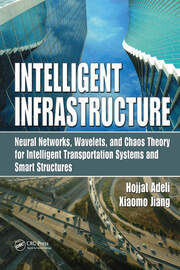 The second edition of a bestseller, Intelligent Transport Systems: Smart and Green Infrastructure Design critically examines the successes and failures of intelligent transportation systems (ITS) during the course of the past decade. The new subtitle reflects this edition’s focus on meta-principles critical to moving ahead and successfully building ITS infrastructures that take advantage of smart/green technologies. The book identifies challenging problems that must be addressed in order to bring real quality of life improvements and positively impact our environmental and civil infrastructure systems. The authors argue strongly for the need to incorporate innovative and creative approaches to transportation problems, based on the fundamental principles and thorough scientific validation. They stress the need for computer modeling and simulation of a representative system to help design and validate such complex, large-scale systems, and the design of new performance metrics to estimate the performance of these systems. They provide a radically different approach to transportation systems design—one that closely resembles reality and promises to yield an architecture that delivers the highest efficiency. 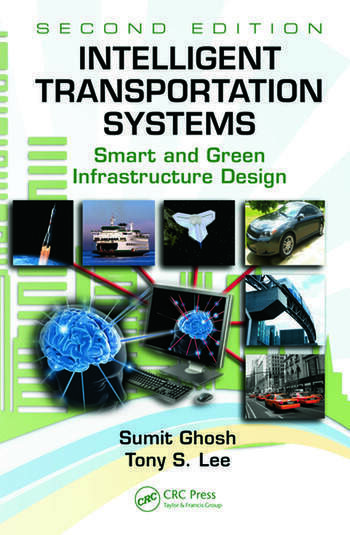 "The strengths of the book include the advanced concepts and innovative thinking about ITS and its role in transportation. The authors make some persuasive arguments for change as well as providing some practical examples of `how to' change and `what you get' for the effort to make changes. … Operations and computer simulation professionals would appear to benefit from the techniques and as well as the ideas." 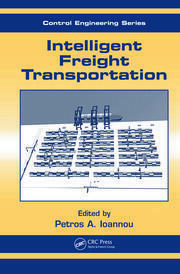 "… a very useful addition to the transportation/ITS literature. The writers are certainly aware of the concomitant issues and have done a good job of writing their particular take on the topic."